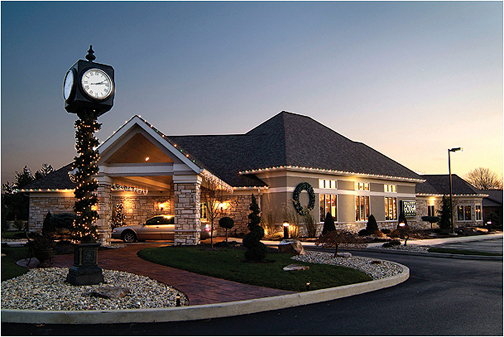 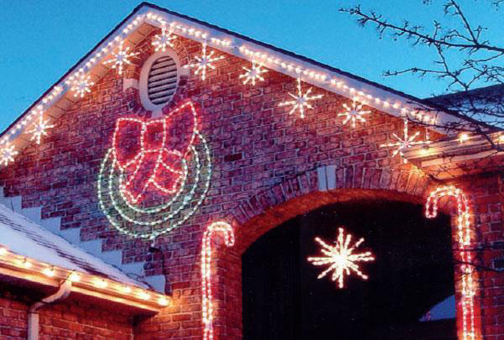 We’ve been offering exterior holiday lighting for both residential and commercial locations since 2001. 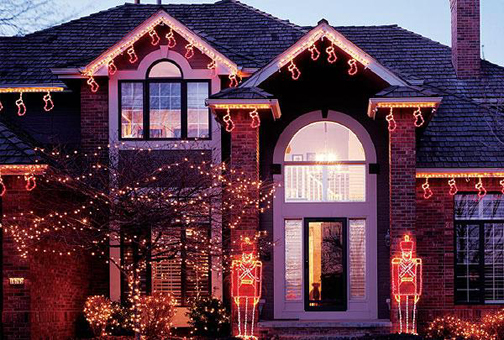 We take the stress and difficulty out of installing exterior lights by offering a full line of the latest Christmas lighting products, installing the lights, maintaining them, and even removing and storing them at the end of the season. 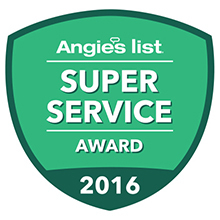 Contact us for more information on this limited-time service and to schedule a consultation. 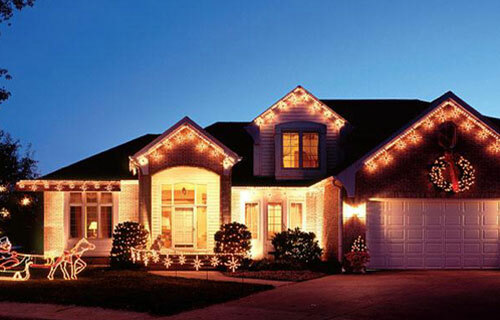 We’ll even come to your property to help you determine the best lighting solutions for you and your budget.